What started with Dr. Cooper collecting information on index cards has now evolved into a database containing 2.5 gigabytes of unprecedented, priceless data. 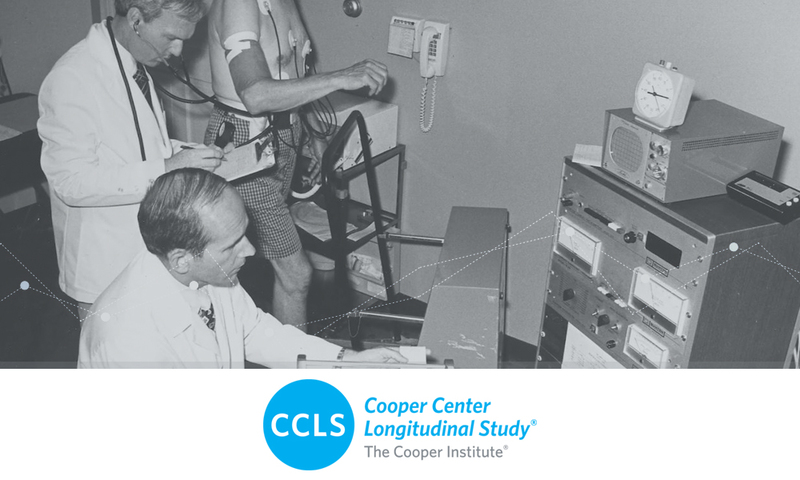 The Cooper Center Longitudinal Study (CCLS) is the largest and longest study in the world with measured cardiorespiratory fitness. The study gives researchers access to extensive laboratory results, body fat analysis, bone density measure, nutritional profiles, CT scans, treadmill tests and more. As the world ages, healthcare becomes more expensive and prevention becomes more critical. The CCLS will continue to chart the course for healthy living through research on topics including the advancement of personalized medicine, promoting optimal brain function while aging, preventing cancer, and understanding gene and lifestyle interactions. The CCLS will continue to help researchers and physicians chart a course for healthy living, leaving a legacy of people who are fit for all life has to offer.